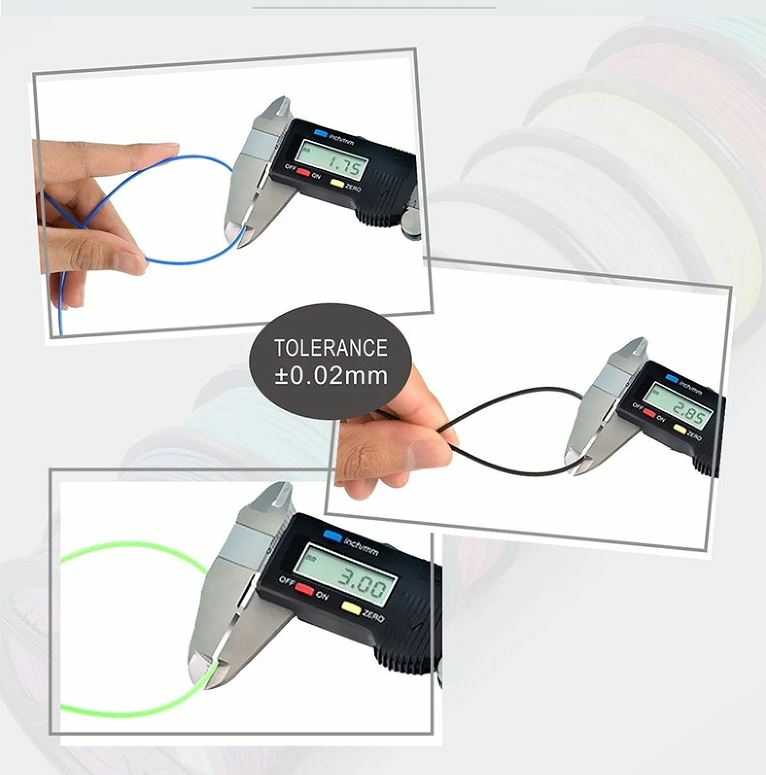 Filament diameter tolerance is controlled within 0.02MM, which is more conducive to printing effect. It can works and harmonizes perfectly with almost common 1.75mm FDM 3D printers. 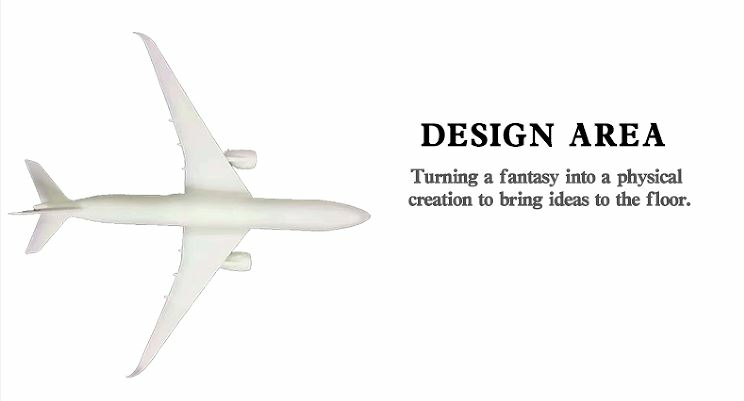 PLA materials, non-toxic, smoke-free, non-irritating, healthy and safer. We hand check each spool and vacuum seal to make sure excellent quality. Tight tolerances are run on our filament. No bubbles or oily residues. 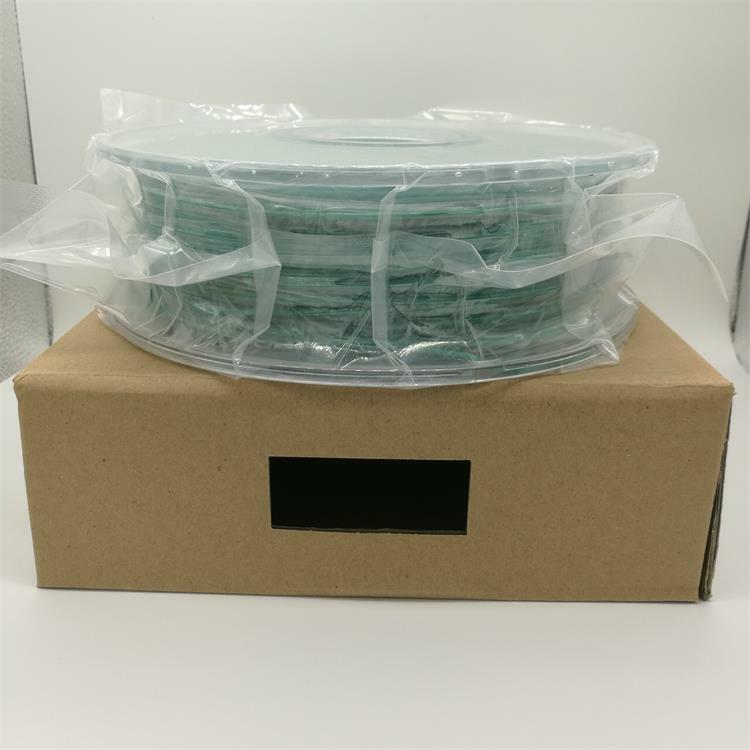 This 3D printer filaments are compatible with most FDM 3D printers. You may chat with us for any questions via Trade Manager, we will respond you right away, If we are not online, please e-mail us, All emails will be answered within 24 hours. If you like our products and service, please take a minute to leave us a positive feedback and 5 stars, We will appreciate it very much. If you are not happy, Please feel free to contact us before leaving a Neutral or Negative feedback, we will try our best to work out the problems. we'll offer you excellent after-sale service. If you like this item, please add it to your "Wish List", If you like our Store , Please add it to your "Store List". Thank you very much! 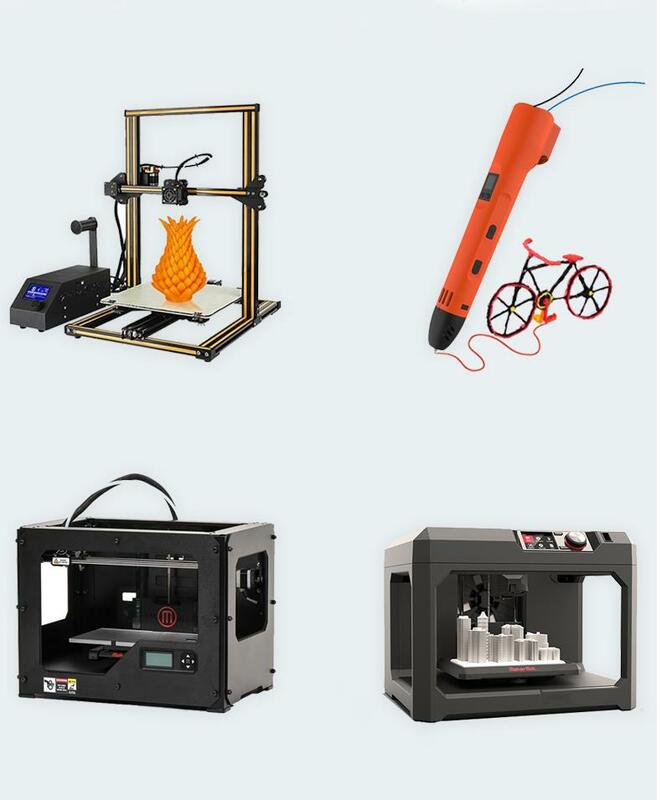 We make PLA, ABS, TPU, Wood, PETG,PCL, UV etc 3D printing filament. We accept customer OEM and customized order, We can make your own colors, print your logo on the package etc. 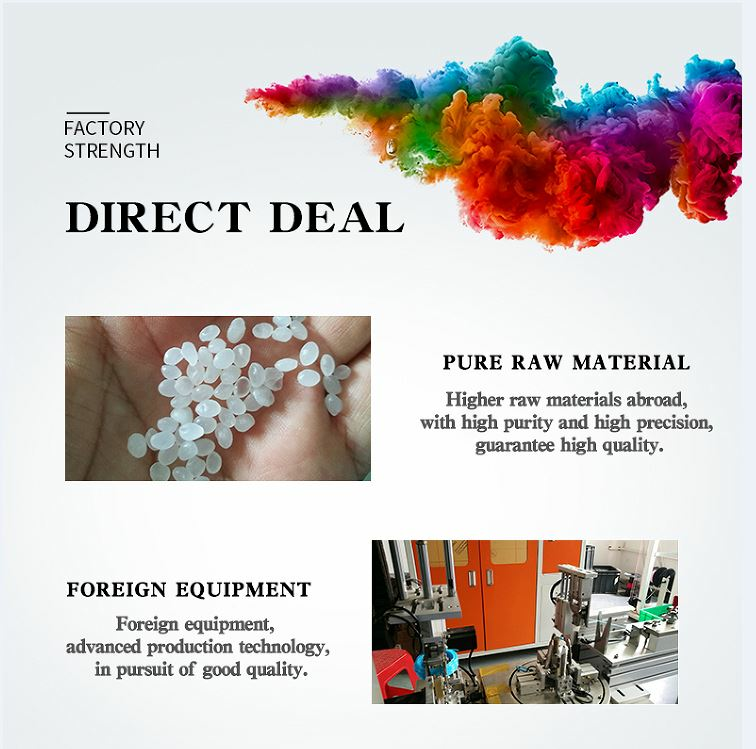 We have 1kg 3kg and 5kg spool for choices. Free sample for test.